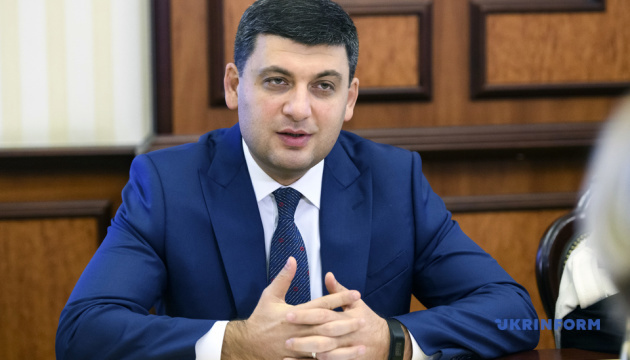 The foreign policy strategy of the Ukrainian government is to restore state integrity and borders and to integrate into the European Union as a democratically strong and economically developed country, Ukrainian Prime Minister Volodymyr Groysman has said. 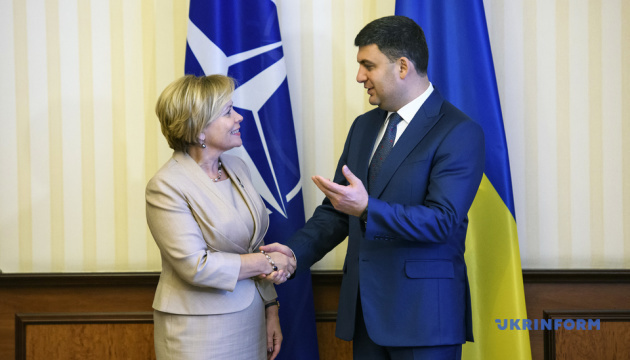 He said this at a meeting with President of the NATO Parliamentary Assembly Rasa Jukneviciene, according to the Ukrainian government portal. "Movement towards Europe and the Euro-Atlantic alliance is our priority. Ukraine is part of a civilized, European world. Now we are defending this right with arms in our hands and are fighting against Russian aggression. 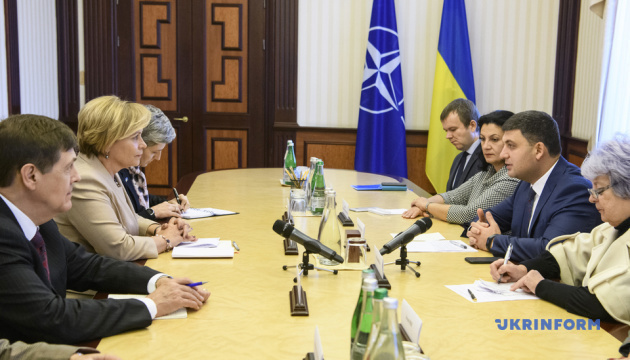 Our main task is to achieve peace, restore Ukrainian borders and territorial integrity. 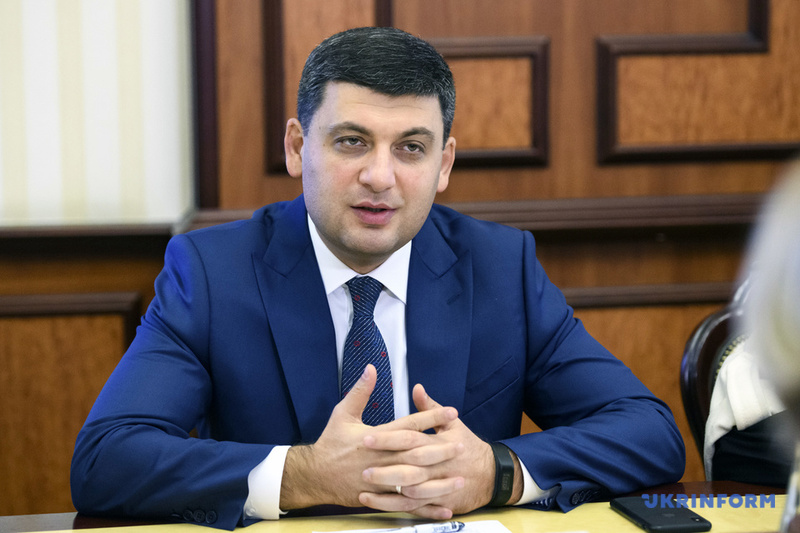 Ukraine needs to integrate into the EU as a democratically strong, economically developed and successful state," Groysman said. 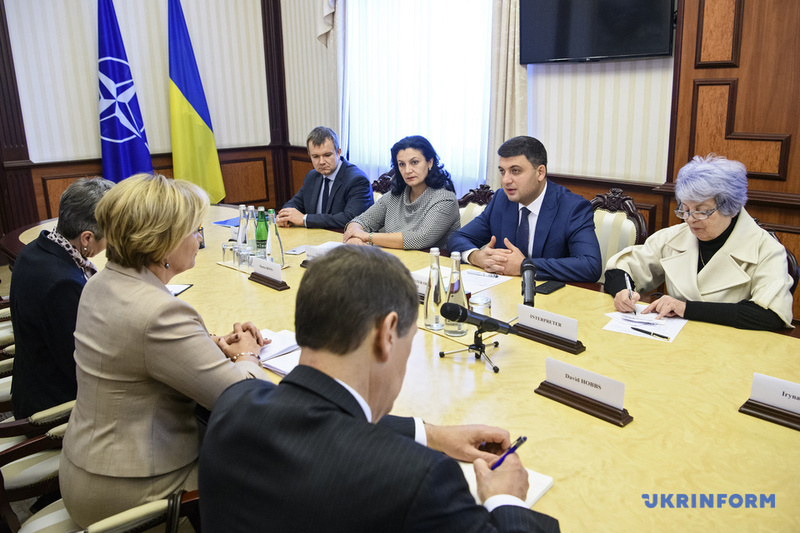 Groysman congratulated Jukneviciene on her appointment and stressed that systemic movement toward rapprochement with the European Union and the Euro-Atlantic alliance is a priority for the Ukrainian government. However, Ukraine is defending this aspiration with arms in its hands, he added. 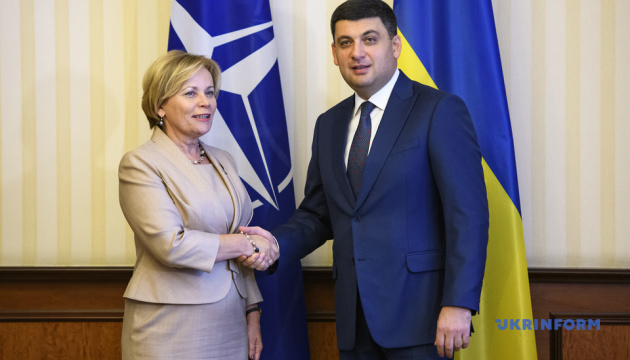 "Ukraine is a priority on the agenda of the NATO Parliamentary Assembly, which is interesting because it unites delegations from different countries. Integration into NATO is not only a matter of defense. 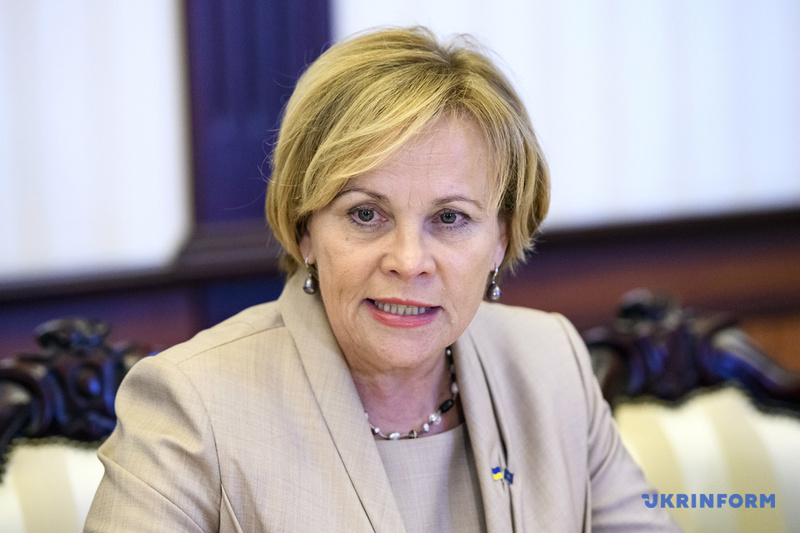 The NATO PA has five committees dealing with various issues, including economic issues," Jukneviciene said. 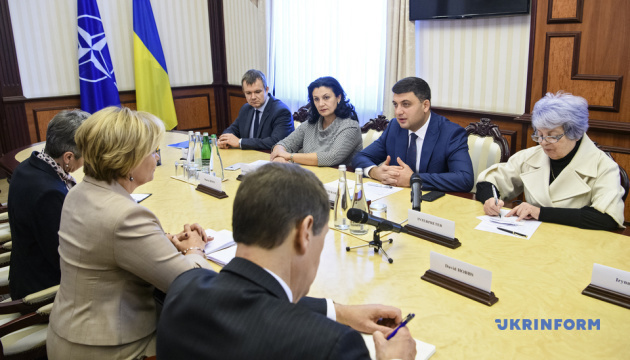 Groysman said that Ukraine was conducting significant structural reforms and spending a lot of funds for armament. 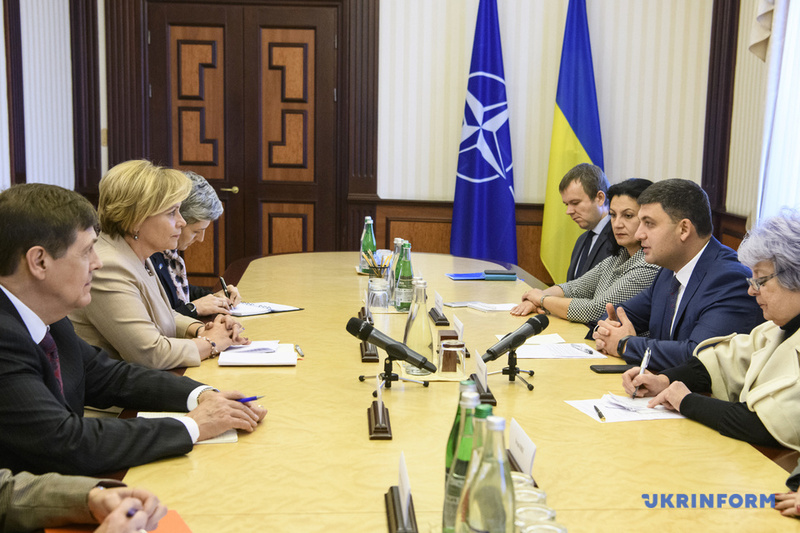 "But we, together with the Western world, need new common tools, new opportunities and strategies to combat aggression," Groysman said. 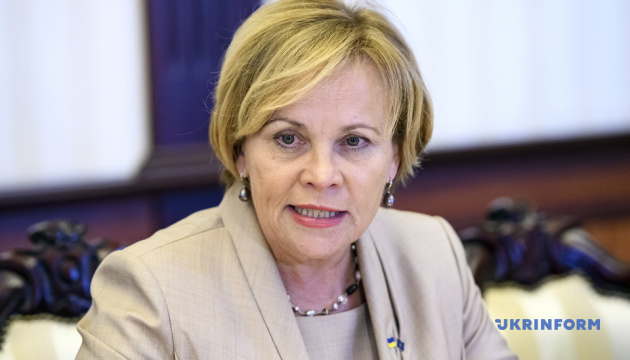 Jukneviciene supported the need for increased support for Ukraine, which is actually experiencing the time of renewal and establishment, and added that Lithuania could pay additional attention to the Ukrainian issue as part of its membership in the EU's governing bodies. 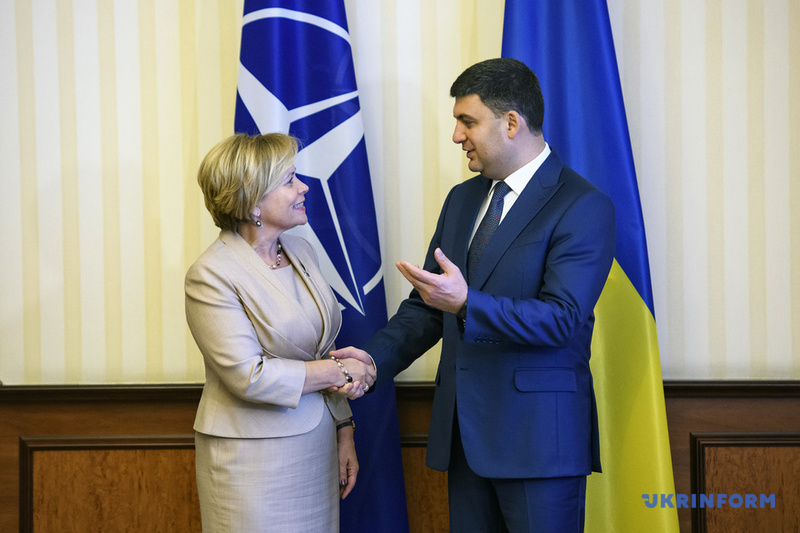 Ukraine has been represented in the NATO Parliamentary Assembly since 1992, and the contacts in the NATO PA have recently increased significantly. 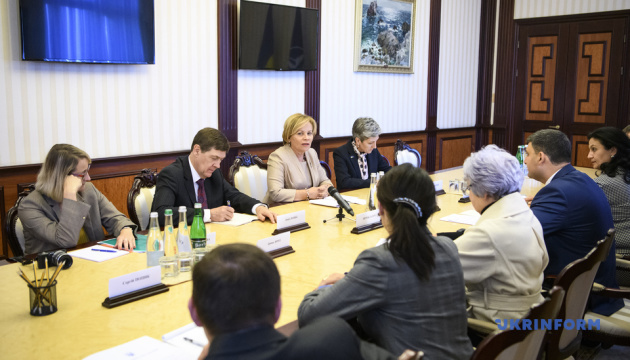 The NATO PA leadership demonstrates its readiness to deepen cooperation and expand engagement with parliamentarians from candidate countries for NATO membership. Ukraine's course for rapprochement with NATO is secured in the Constitution of Ukraine.